Consuming walnuts — rich in antioxidants — may nearly halve the risk of developing Type-2 diabetes compared to those who do not eat nuts, finds a study representing more than 34,000 adults. 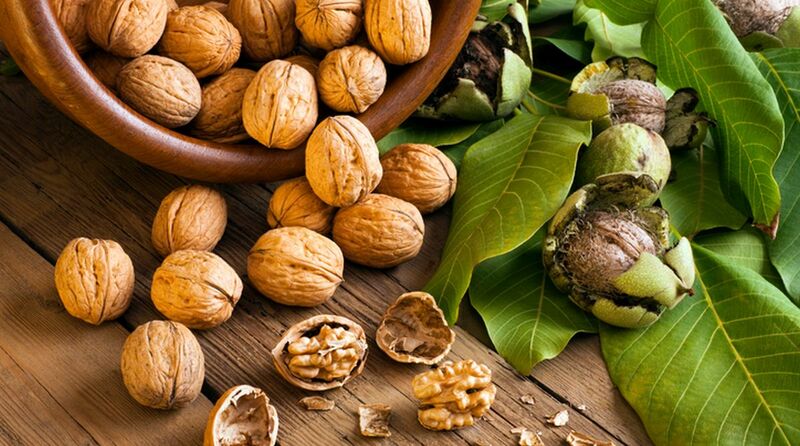 The findings showed doubling walnut consumption (or eating 3 tablespoons) was associated with a 47 per cent lower prevalence of Type-2 diabetes. 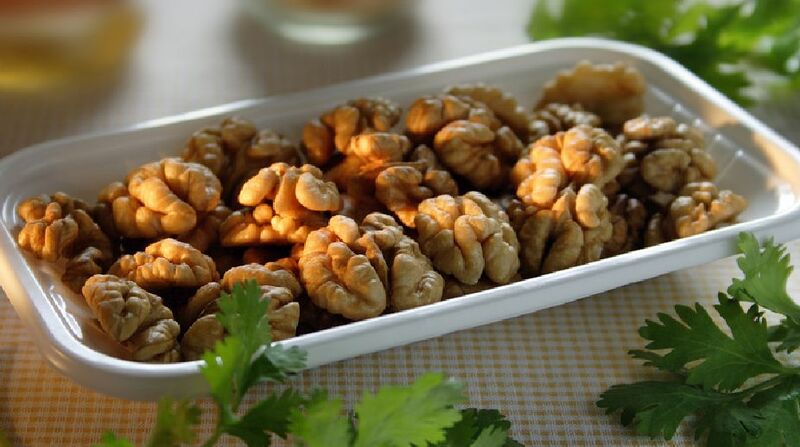 “The strong connection between walnut consumers and lower prevalence of Type-2 diabetes is additional justification for including walnuts in the diet. Other research has shown that walnuts may also be beneficial for cognitive function and heart health,” said Lenore Arab from the University of California, Los Angeles (UCLA). 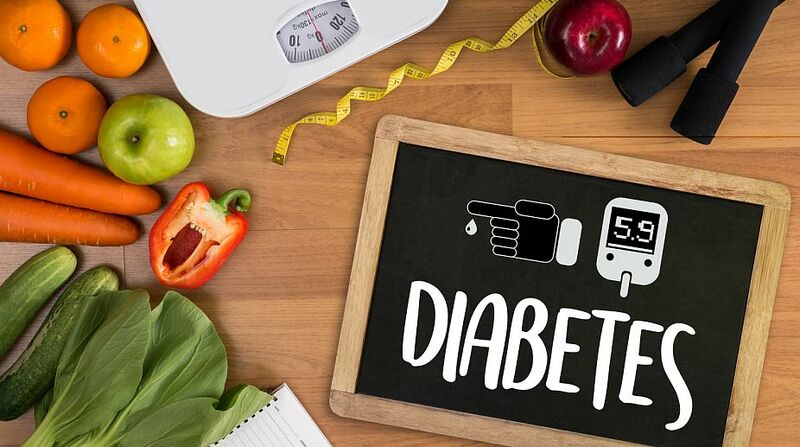 For the study, the team looked at 34,121 adults aged 18-85 years who were asked about their dietary intake as well as if they had been diagnosed with diabetes or if they were taking medications for diabetes. Individuals were also assessed for diabetes using common laboratory measurements including fasting plasma glucose and haemoglobin A1c. Those who reported consuming walnuts showed a lower risk for Type-2 diabetes compared to those who did not consume any nuts regardless of age, gender, race, education, BMI and amount of physical activity. Walnuts are a rich source of recommended polyunsaturated fat (13 grams per ounce), and the only nuts that contain a significant amount of alpha-linolenic acid (ALA) — the plant-based omega-3 fatty acid (2.5 grams per one ounce). It also offers protein (4 grams per one ounce) and fibre (2 grams per one ounce). Previous studies have showed that consuming half a cup of walnut per day may help protect the digestive system by increasing the amount of probiotic bacteria in the gut and warding off risks of heart and brain diseases as well as cancer.